Por favor, copio file into mt4 folder, restart systeme, but it don´t appear in the list mt4 indicators, why? I try to find the suitable thread to post this post, I hope in correct one. Would you please check the given indicator from point of view repainting or recalculating as well as on which base it is made on. It looks like XO indicator !!! 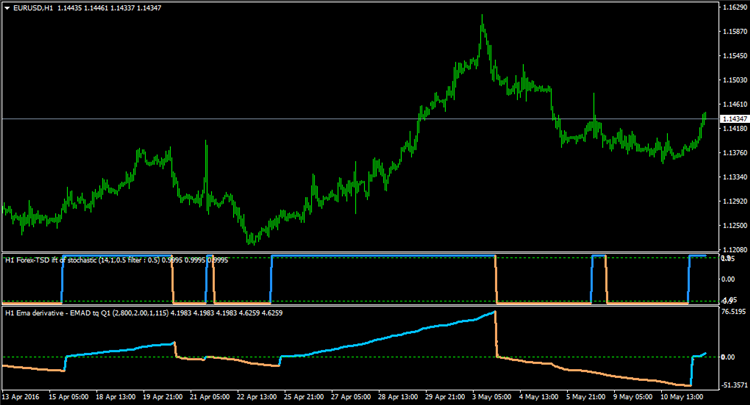 In case you might find it useful, here is the same indicator with alerts. It's also non-repainting. it is really a pretty version,it removed a lot of false/short signals ,a lot of thanks. One of the best indicator ever seen, many thanks. maybe i found a bug? When i switch a moving average and then press ok , after i try to switch another moving average but it seems it doesn't change the ma. 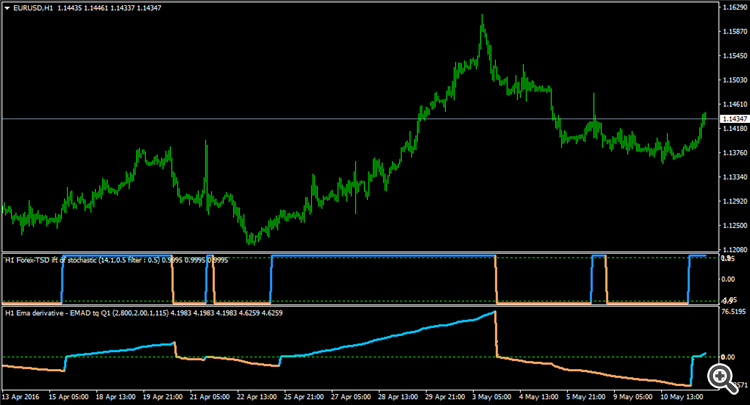 I have a request if possible Mladen about this indicator since it is only ex4 i can't do myself. Please can you add custom timeframes field too and bars limitation please? Thanks a lot for all your stuff here! Mladen, could this baby has an option to change color on middle floating level cross ? hope you are fine ....... or you can squeeze the levels so tight. Hey, thanks for the tip, never thought about that. Yes, I'm fine, hope you are too.